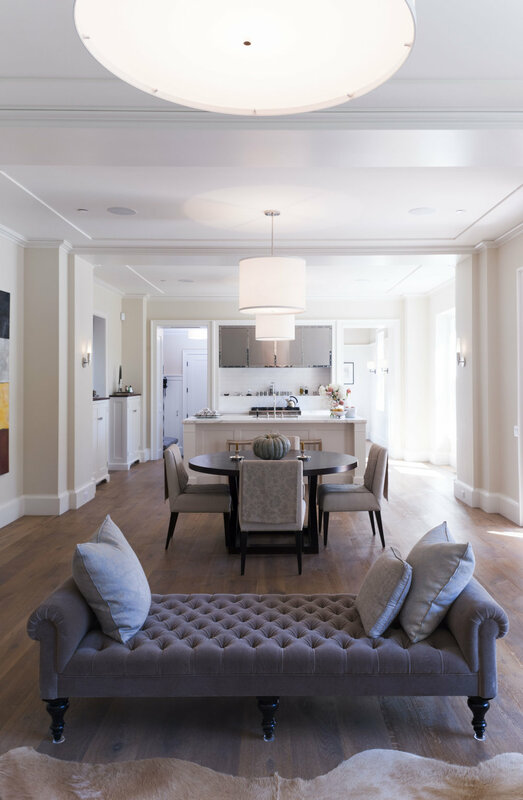 An elegant and classical home by Chambers + Chambers Architects, which features multiple Boyd fixtures, graces the pages of California Homes Magazine. 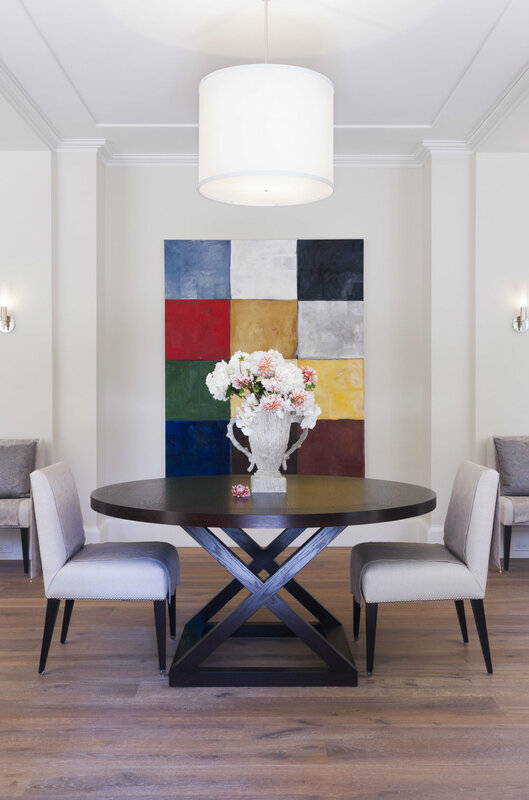 When a Mill Valley, CA home called for understated elegance and classical detailing, Chambers + Chambers Architects chose their lighting wisely. 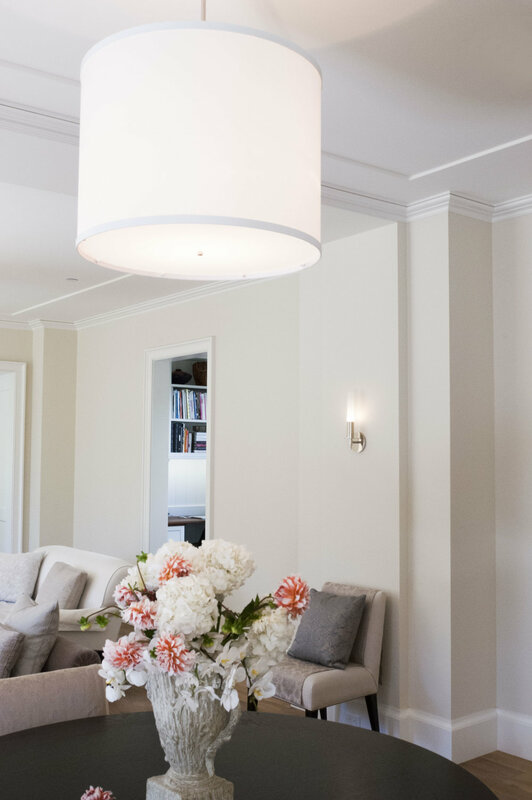 Throughout the home, multiple Boyd Lighting fixtures bring just that - understated elegance and classical detailing. The March 2018 issue of California Homes magazine beautifully documents the comfortable and welcoming home.